Sting Eucliffe, the White Dragon, and Rogue Cheney, the Shadow Dragon. 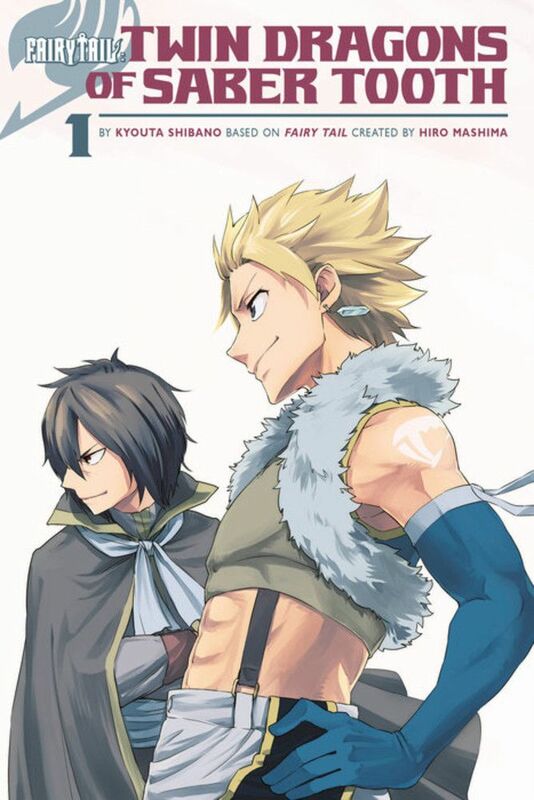 These two powerful Dragon Slayer wizards are the faces of the Sabertooth guild, but they didn’t start out that way – both wizards have been down a road of fantastical adventures and hard-won battles to forge their own way as heroes. Learn how two of the most powerful wizards in Fiore got their start! An argument over one of their companions splits the Twin Dragons up! But when Sting tries to take on the golems of Obstone Village on his own, he’s left crushed, with his magic stolen. Could this job actually be a sinister trap set for Sting? And will Rogue forgive him and arrive in time to save his life?